Glad you asked, because there’s tons of stuff. This facelift is immense. More visuals, better layout, more interaction, better user experience. Everything looks better and, more importantly, functions better. All your favourites are still there, but we’ve added in some new products and will more consistently be adding in new products. 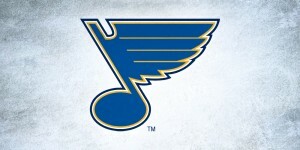 We’re looking to constantly expand and add products for all the NHL teams in the near future. All shipments, even international ones, are now tracked, so you can always know where your package is and when you should be receiving it. New supplier and a new production system means better quality products, more quality control and better packaging. All our products were available in one size only. Now, you can get wee, not so wee, or friggin’ huge. Posters are great, but do you really want to class up the place? 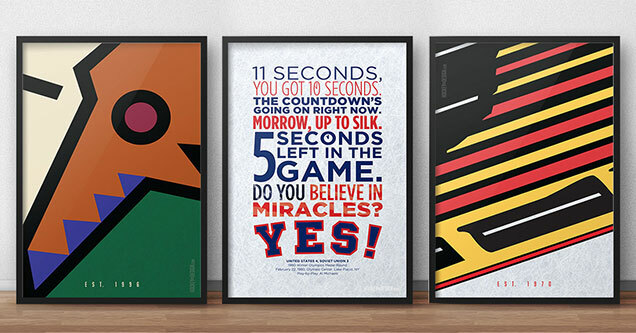 Get your posters framed right out of the box, so you don’t have to spend the time doing it yourself. So, what does that mean? 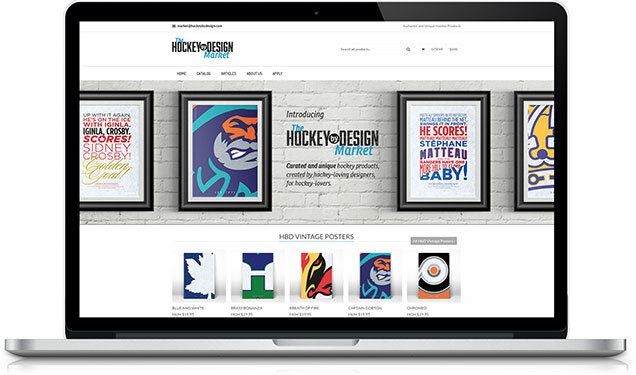 We want to sell the best products from hockey-loving designers anywhere. Want to sell your stuff on the site? Fill out the form and submit your designs! Check out the new HbD Market Now! 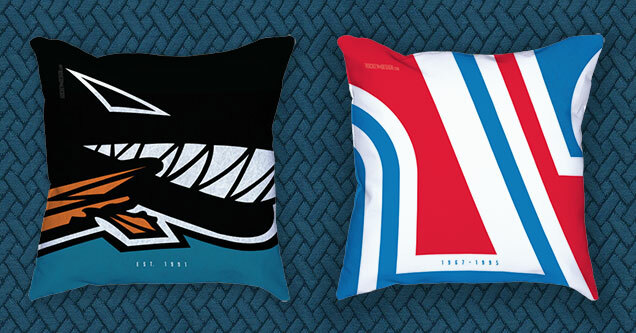 Yes, we have a brand new product line of pillows on the Market, featuring the Vintage Series. They’re silky, they’re comfortable, and they’ll look great on any couch you’ll be watching the game on. Plus, they’re great to scream into when you’re watching the game and can’t wake the neighbours. When you subscribe to HbD, you’ll be the first to be notified of any new products before anyone else. Plus, you’ll get all HbD content delivered right to your inbox. Cool, right? And seriously, we hate spam, so we won’t be spamming you either. If you like our stuff, subscribe on the Market (in the footer or via the pop-up) to make sure you always get it. Check out the new HbD Market Now! Okay, not related to the new Market, but we’re newly on Instagram now as well. 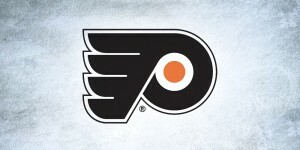 Follow us at instagram.com/hockeybydesign. 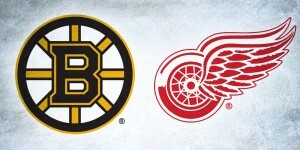 We’ll be posting new products, new logos, new jerseys, and our daily best/worst jersey match-up from the night before. Help Us Make the Market Better! What you do think of the new Market? Like it? Love it? Hate it? Got suggestions for new products? 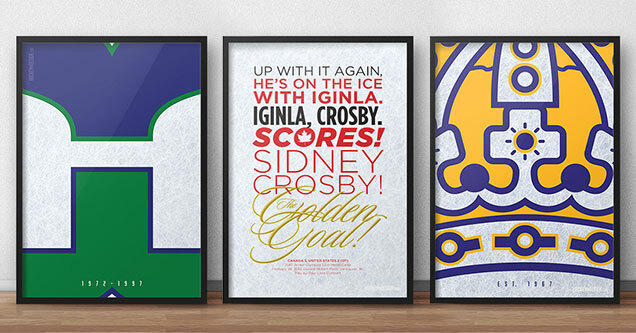 Know another designer who makes awesome hockey-related products? Let us know! You can post a comment below, email us at market@hockeybydesign.com, or join the conversation on Twitter, Facebook and now Instagram! Pssst…Are you a Northeastern Fan? Our very own Ally Koss has started a store of her own as well. She’s a big Northeastern University fan (Go Huskies!) 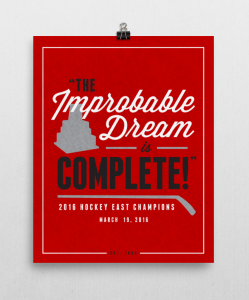 and for the first time in almost three decades, they won the Hockey East conference against UMass Lowell and now automatically advance to the NCAA Tournament for just the third time since 1994. So yeah, she’s pretty pumped, and she created some awesome merch to celebrate and set up a store so you can get some of it for yourself. Check it out here: improbabledream.bigcartel.com.